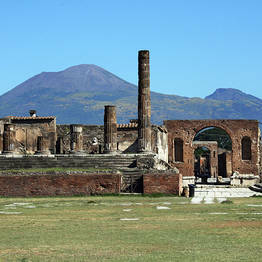 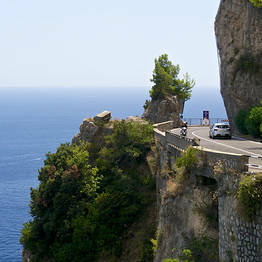 If you want to take in the archaeological sites of Pompeii and Herculaneum and the crater of Mt. 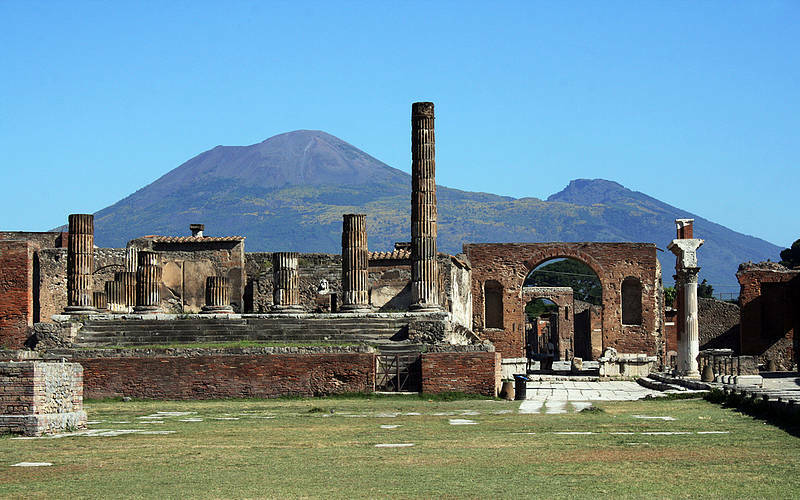 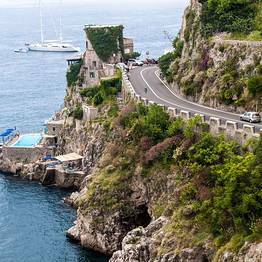 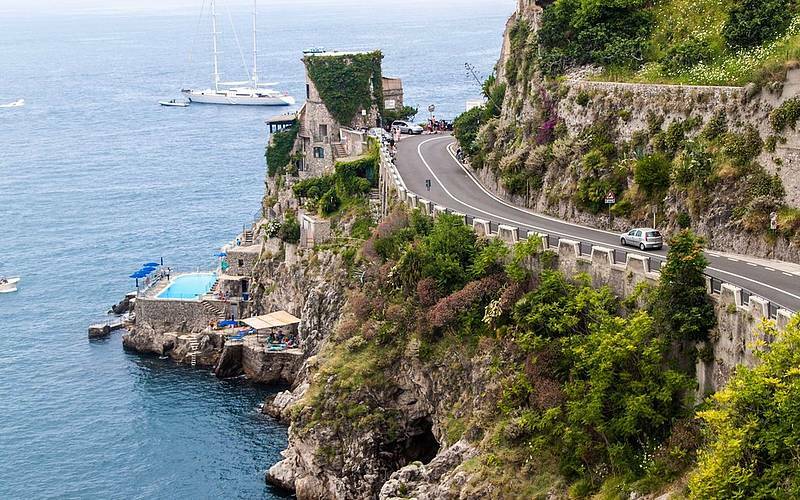 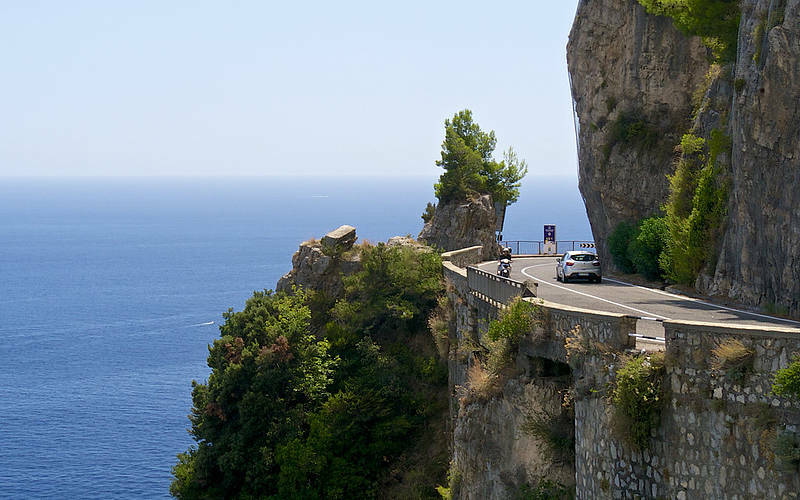 Vesuvius in one day, this driving tour via luxury Mercedes with a professional who will wait while you visit each site is the perfect solution! 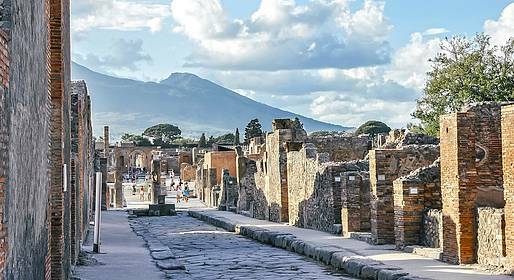 To visit Herculaneum and Pompeii, we suggest reserving an authorized guide, which we can arrange at an extra charge.